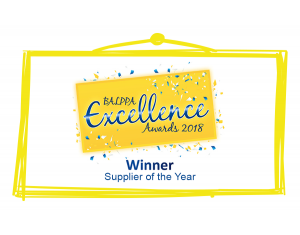 Craftis are totally over the moon to announce that we have been recognised for our work with many companies in the indoor play, family entertainment centres (FEC), theme parks, piers and attractions sectors by winning Supplier of the Year at the FEC BALPPA EXCELLENCE AWARDS 2018. 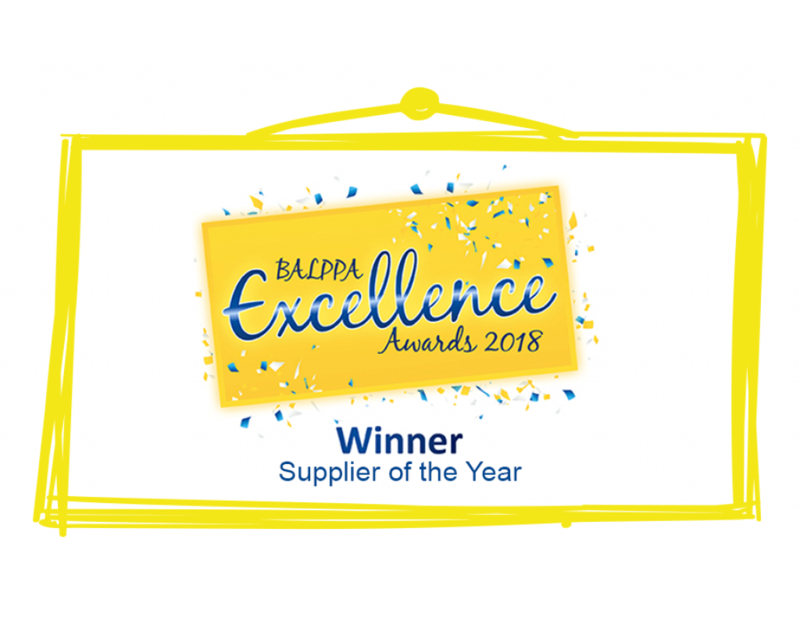 This award is presented to the BALPPA trade supplier who consistently offers excellence, goes the extra mile and helps customers achieve their company visions and goals. What an outstanding accolade! 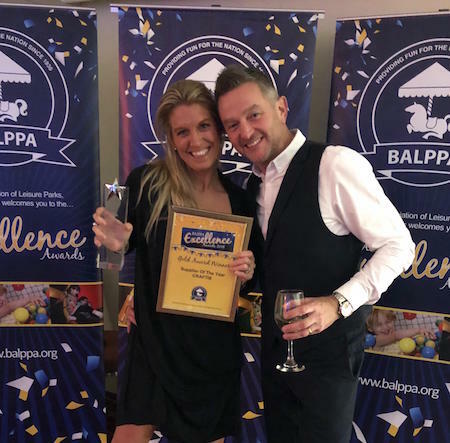 Suzanne and Michael were presented with the beautiful trophy earlier this week at the awards ceremony, which took place at Drayton Manor Park. Thank you so much to the organisers, the judges who voted for us, all our loyal customers and finally our amazing team! It was a great night and we're still celebrating!